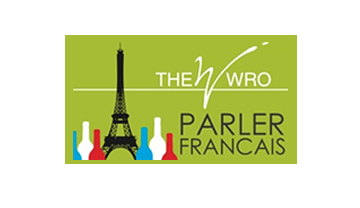 Here at the Wro we have developed an opportunity for people with common interests to get together informally in a hospitable and welcoming environment - so whether you love reading, watching films, speaking French or Spanish, drinking wine or enjoying the great outdoors there’s a Wro Club waiting for you! The Readers Club has been established for nine years. The thriving group meets once a month on a Wednesday evening at 7.30pm in the Loft. There is a charge of £12 which includes a drink on arrival plus a second drink at half time. 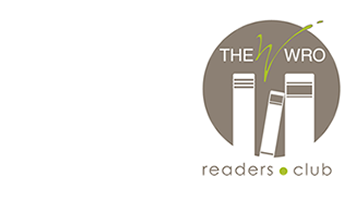 The Wro Readers members choose one book every month which is then reviewed the following month. The popular Film Club meets once a month in the Wro Loft on a Wednesday evening from 7.30pm. There is a charge of £12 for the evening. Guests are greeted with a drink on arrival and popcorn. Half way through the film we have a break for a second drink . At the Wro our guests love and appreciate wine! 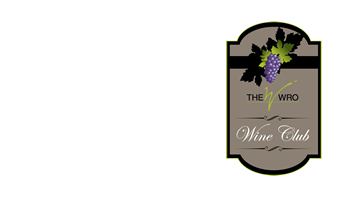 Working in partnership with our wine merchant Gerrard Seel we host legendary wine tasting evenings and dinners during the year. Check out the online calendar for details of the next event! Our fabulous French Club goes from strength to strength! 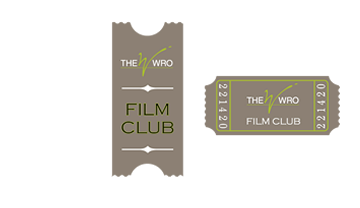 The Film Club takes place three times a year in the Loft so just check out the Wro calendar for dates and film titles. Guests are greeted with a drink on arrival, with a ticket price of £12. Half way through the film we have a break for a second drink and cinema snacks. 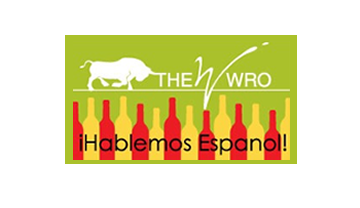 The Spanish Film Club takes place three times a year in the Loft so just check out the Wro calendar for dates and film titles. Guests are greeted with a drink on arrival. Half way through the film we have a break for snacks - ticket price £12. The Supper Club Club meets alternate Thursdays for an evening of themed food. We have had evenings of country based evenings, such as Indian, Spanish, French & Italian. Once we had exhausted those themes, we moved on to styles, so we've had Meze Evenings and Pie Nights! Usually done as a 3 course evening, you can find a list of events on our calendar.